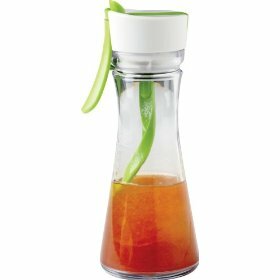 For those flavoristas who would like to make their own salad dressings, this gadget makes it easy. Measurements for 3 dressings are right on the bottle. 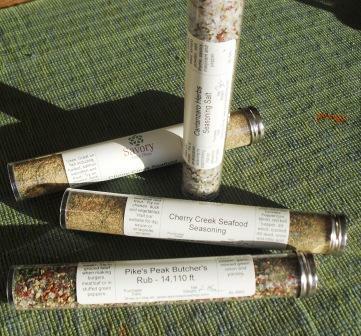 The Emulstir by Chef N.
My friends at Savory Spice have these wonderful stocking stuffer spice blends. These are not on their website so you will have to call the store directly. They also have gift cards. 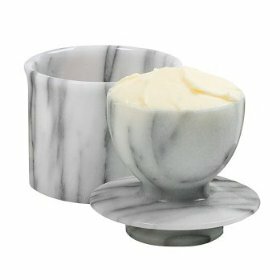 These marble butter bells keep your butter at the perfect temperature and texture for spreading. I like these marble ones as they stay cooler and are very durable. 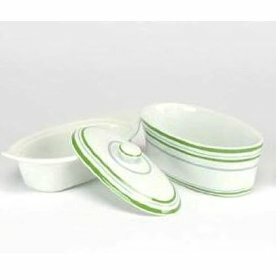 The butter boats are great because you don’t have to cram the butter into the holder, the stick just drops right in. No drip honey is a sweet stocking stuffer too!